A general page on our projects and other things with which we get involved. 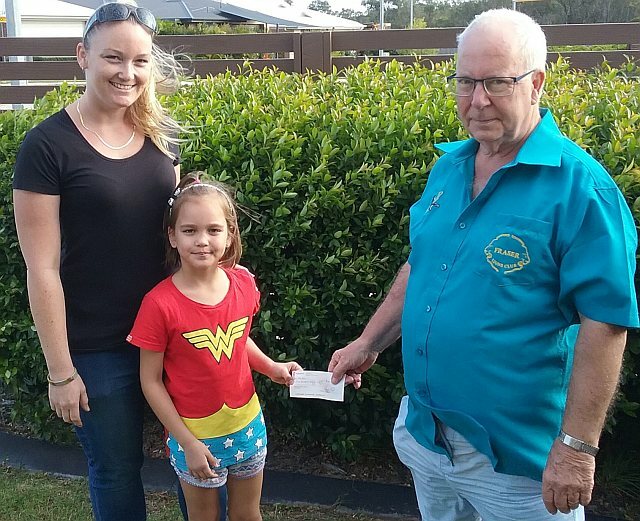 A donation for 8 year old Zoe who raised over $1200 through having 39cm’s of her hair cut for making into specialised wigs for those who have lost their hair due to a medical condition such as alopecia. A Social Night For Members and Partners - Thursday evening 13th September 2018. Johnny Mac - our oldest member who is still working and being awarded for his efforts. 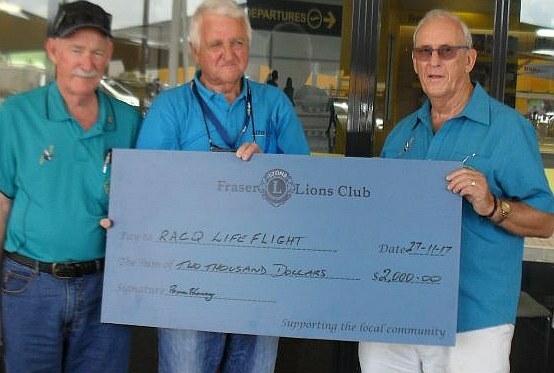 He is receiving the Progressive Melvin Jones - having already been awarded a Melvin Jones Fellow for meritorious service. "Dennis, I didn't think that joke was funny - but Lynne seemed to think it was hilarious!"